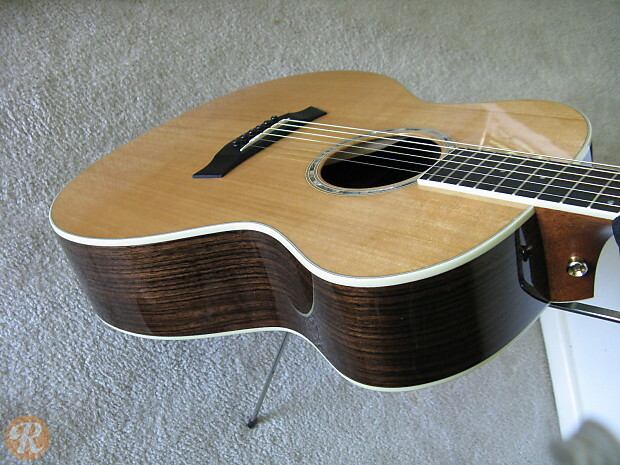 Taylor's GA (Grand Auditorium) series features guitar all using this unique body shape and size. 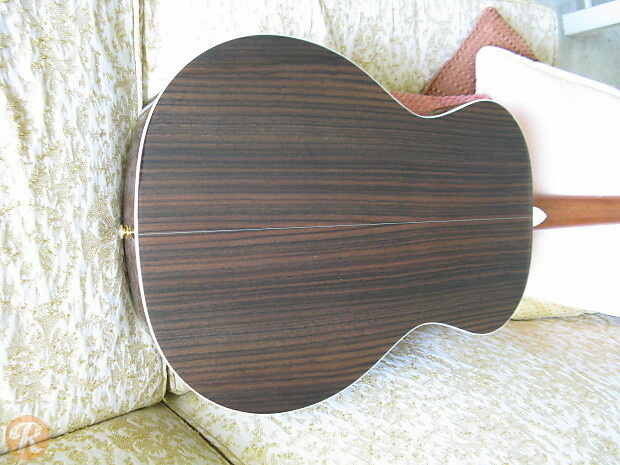 The numerical designation distinguishes between different tonewoods used for each model. 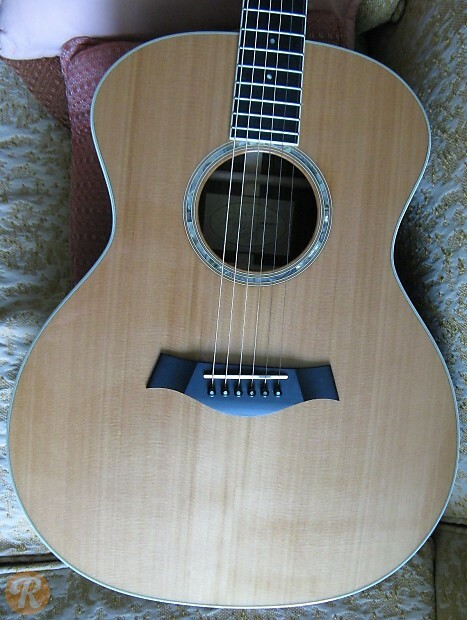 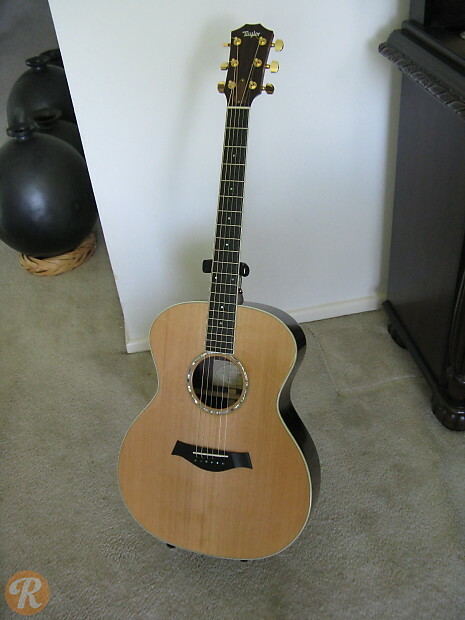 The Taylor GA7 features either a Cedar body or a Spruce top/Rosewood back and sides setup.